Main Kohda has served as Outside Director of LIXIL Group Corporation since June 2013. She is also the Chairperson of the Compensation Committee and a member of the Nominations Committee. Kohda was a member of the NHK Management Committee since June 2010. 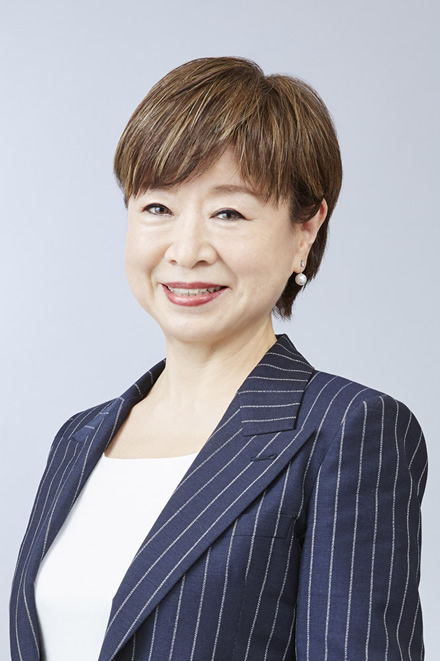 She also serves as Outside Director in Japan Tobacco Inc. since June 2012, the Director of Japan Exchange Group since 2016, and the member of the Board of Mitsubishi Motors since June 2018. She is a bestselling writer, and has served as a member of public advisory committees.